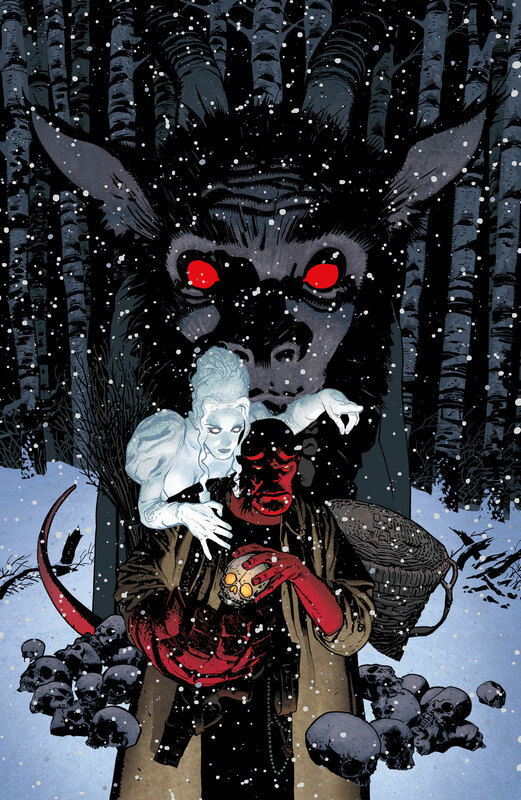 “Hellboy” creator MIke Mignola teams up with Adam Hughes, Chris Roberson, Christopher Mitten, Ben Stenbeck and more to tell new stories about Rasputin, Krampus and Koshchei the Deathless. 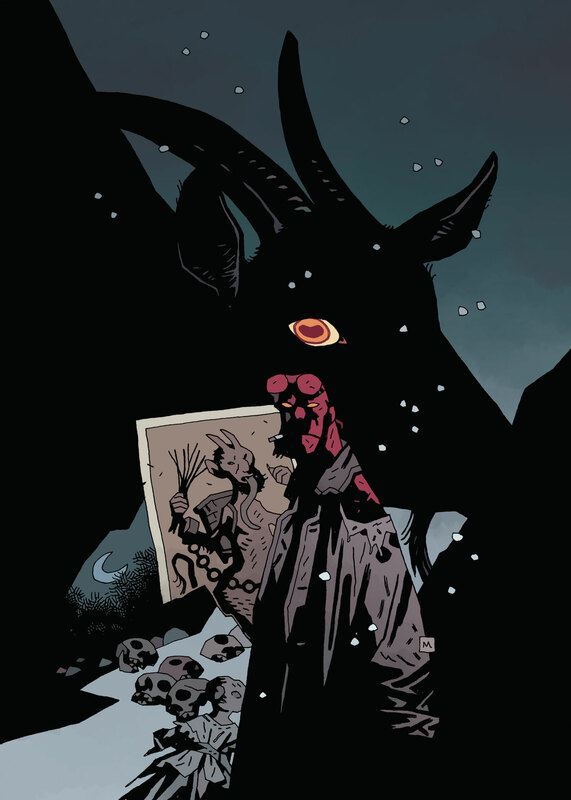 The “Mignolaverse” will continue to grow this coming winter with a pair of miniseries and a one-shot focusing on some of the unsavory characters Hellboy has encountered — namely Rasputin, Krampus and Koshchei the Deathless. A conspiracy involving the Third Reich and a dead member of a sinister secret society sets Professor Bruttenholm on his first mission—to find the man who’d soon bring Hellboy to earth. The mad Russian sorcerer Rasputin had been thought dead since 1916, when a group of noblemen sought to end his influence over the tsar. 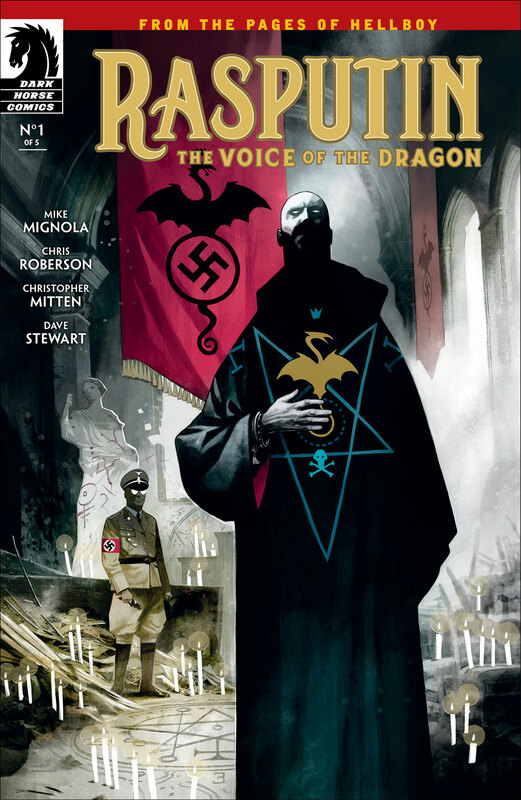 Now Rasputin works with the most twisted members of Hitler’s inner circle, and he’s about to cross paths with the man who’ll go on to found the Bureau for Paranormal Research and Defense. Mike Mignola and Adam Hughes will collaborate on Hellboy: Krampusnacht, which features Hellboy taking on the legendary Krampus. It arrives on Dec. 20, just in time to save Christmas. 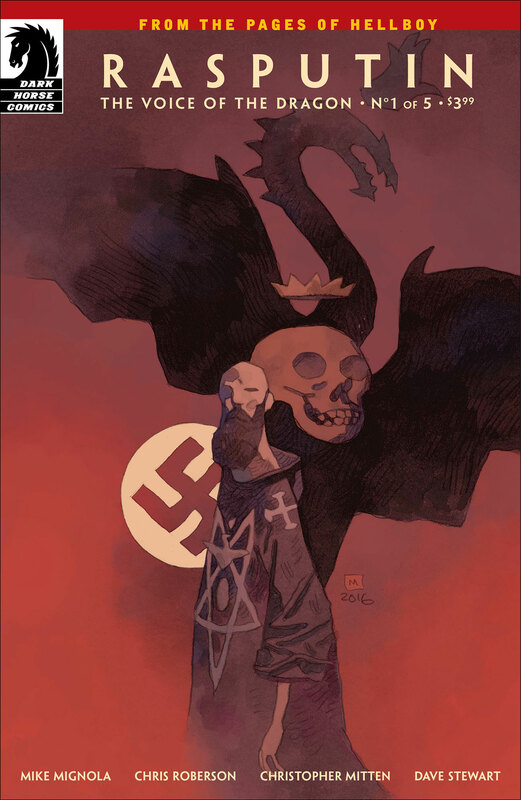 Hughes provides the main cover (above) and you can see Mignola’s variant below. 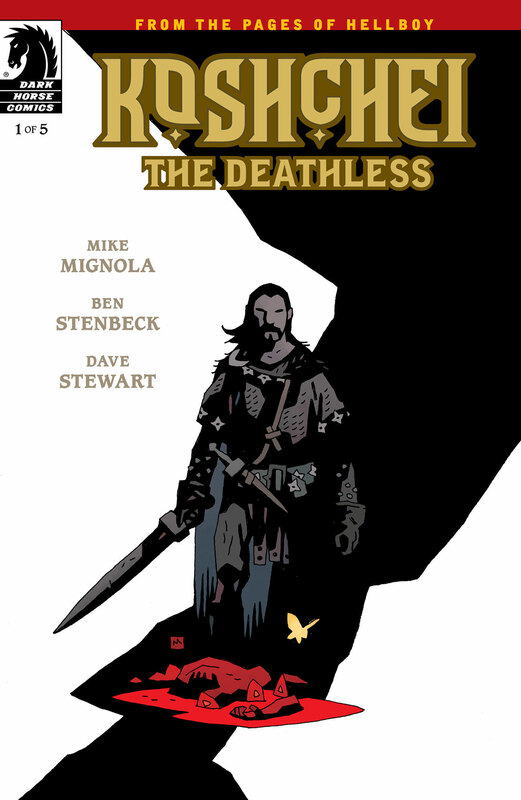 Mignola teams up with artist Ben Stenbeck and Dave Stewart to flesh out the story behind Baba Yaga’s slave. “Now Koshchei relives every horrible act on his road to immortality and beyond, with none other than Hellboy himself—in Hell. Mignola returns to Hell and to the bizarre folklore that’s filled some of his greatest books, reuniting with one of his favorite collaborators, Ben Stenbeck.” The six-issue miniseries kicks off Jan. 10.